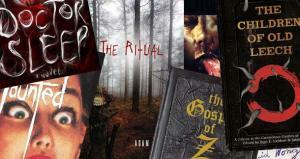 We take a look at the best horror book covers ever made. According to me. This is everything the world was missing. Prepare to be spooked by the creepy new book trailer for Grady Hendrix's Horrorstör.